Each year for the last 12 years, the McCann family property is transformed into a magical place for the holiday season. 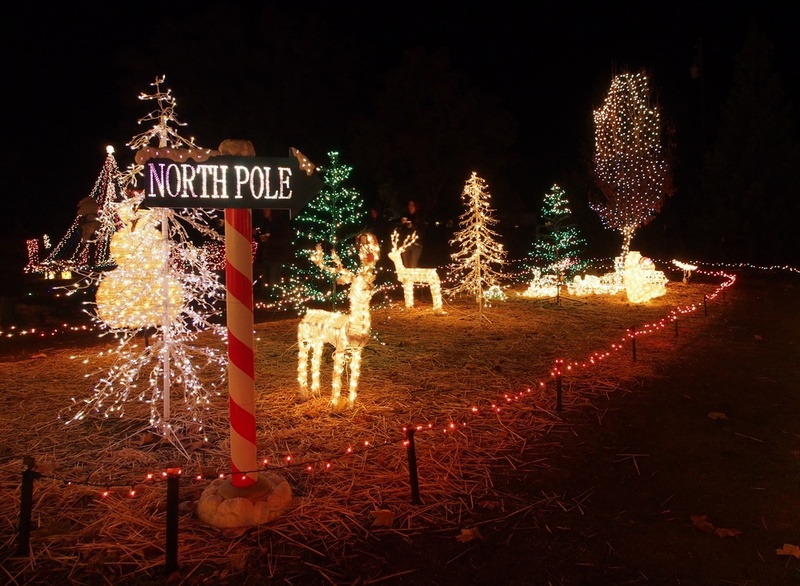 Creating a “Christmas Extravaganza,” thousands of holiday lights are spread across a two-acre yard at the corner of Fowler and Fruitvale Roads, just a few miles east of Lincoln. 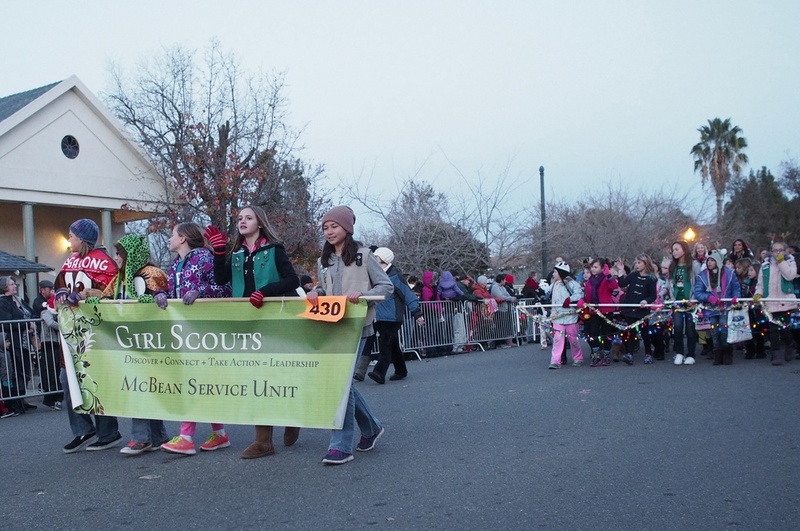 The Girl Scouts braved chilly weather to march in the Annual Lincoln Holiday Parade on Saturday. The 2013 Annual Lincoln Holiday Parade was determined to happen. Neither wind nor rain, nor even snow, could frustrate the parade organizers. Saturday weather was questionable, with Lincoln residents treated to a rare snow appearance in early afternoon. 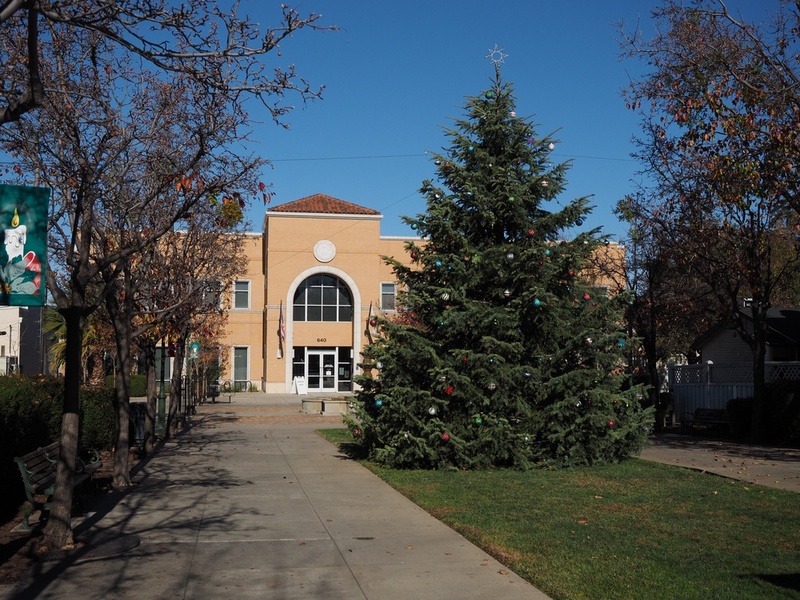 The first full weekend in December is bringing holiday cheer, and maybe more, to Lincoln! Several events are planned for this busy weekend.